Providing a modern, low maintenance lifestyle in a location renowned for its outstanding conveniences. Position, proportion and a superb convenient abode awaits. 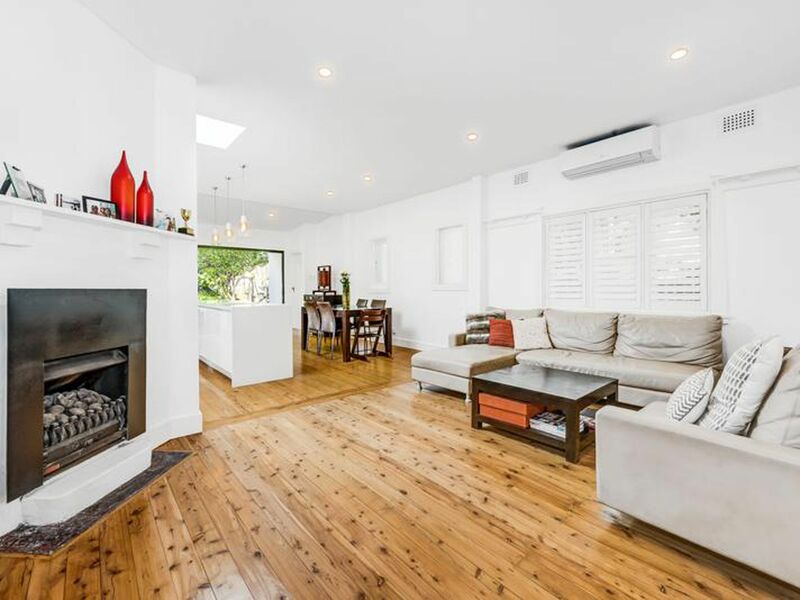 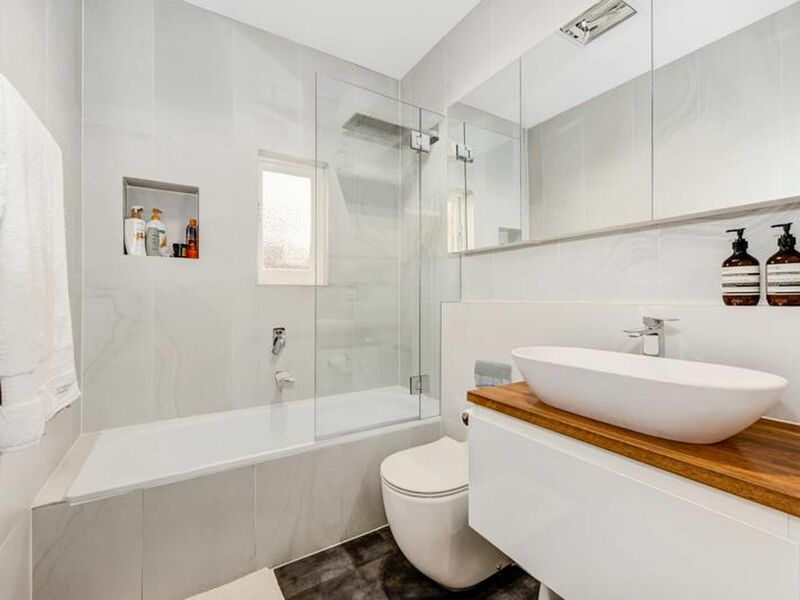 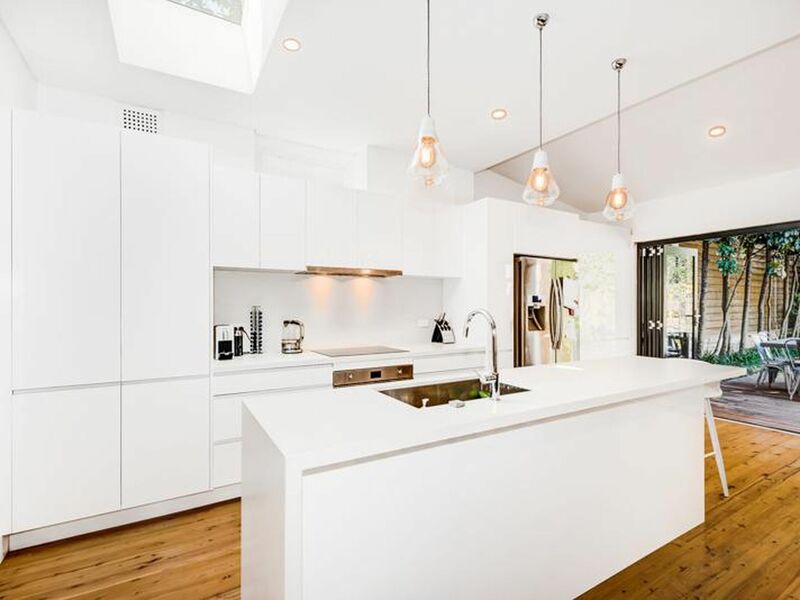 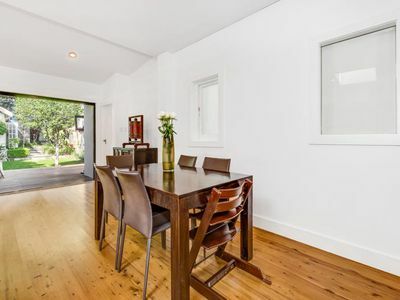 This beautiful freestanding house has undergone a modern renovation featuring a quality designed kitchen and bathroom. 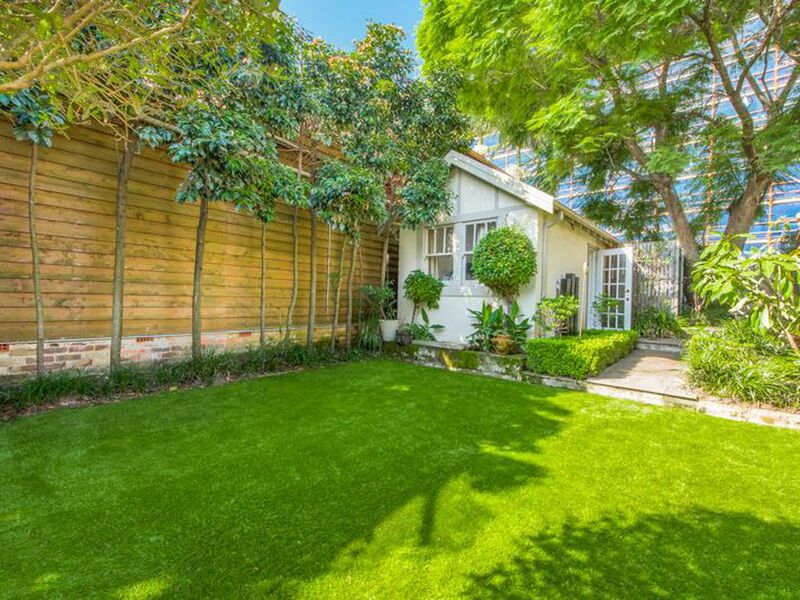 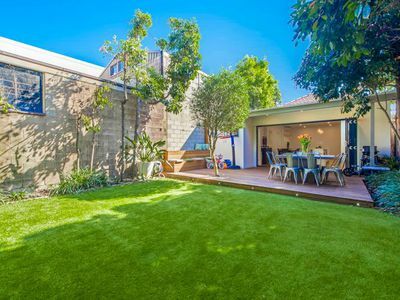 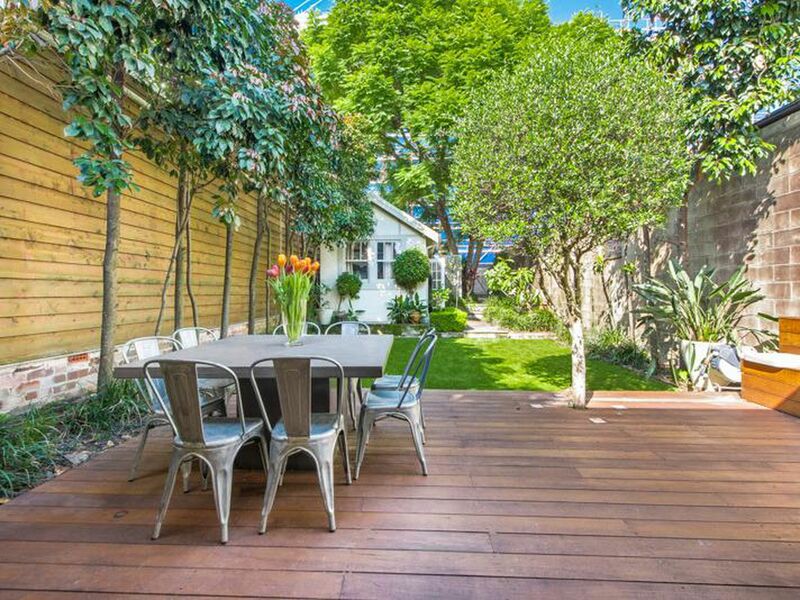 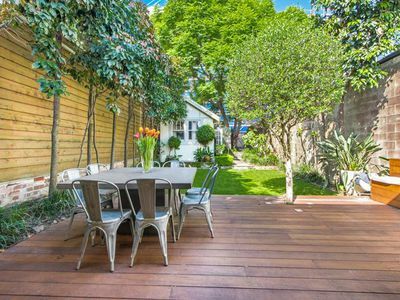 With a seamless flow to a bright and sunny level alfresco entertainment backyard. 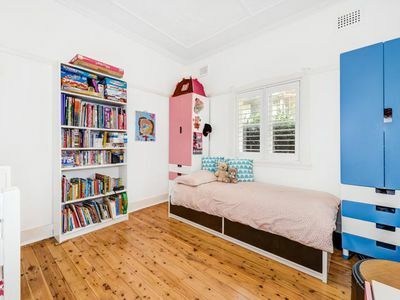 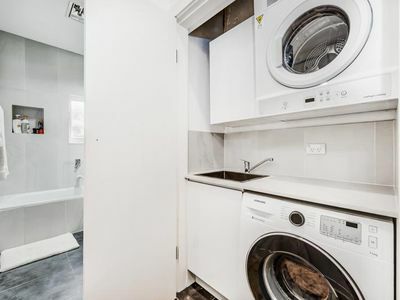 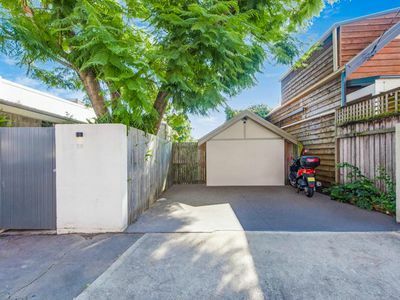 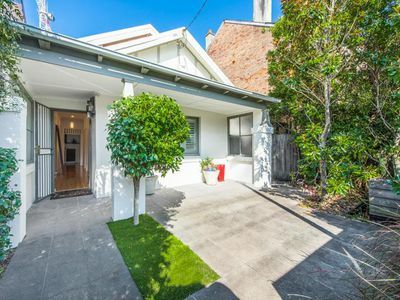 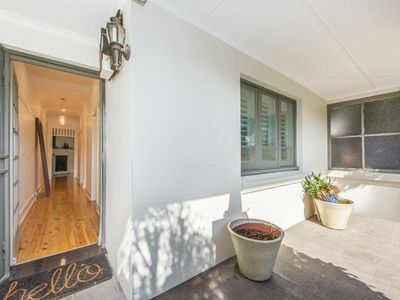 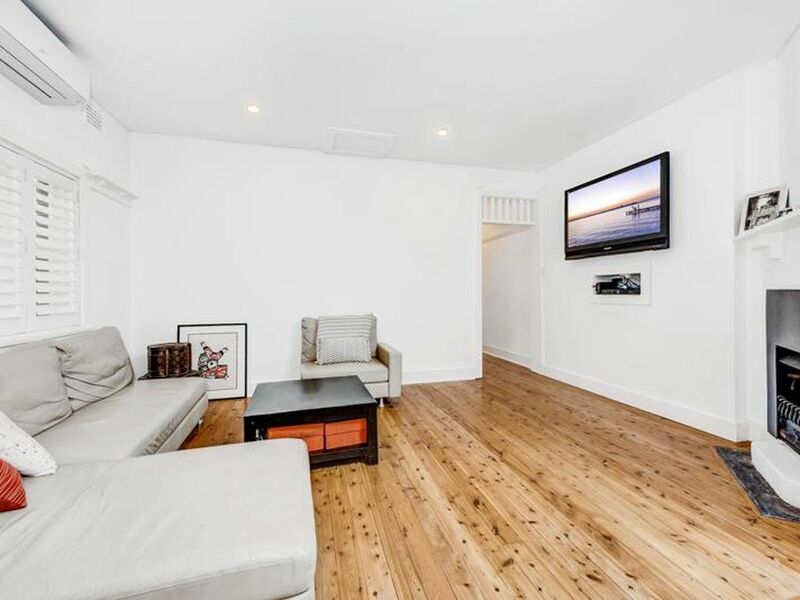 Minutes walking distance to Leichhardt MarketPlace, close to Kegworth Primary, Lambert Park and Marion Light Rail Station. 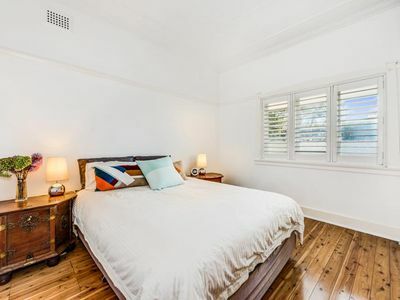 * Two large bedrooms both with wardrobes.